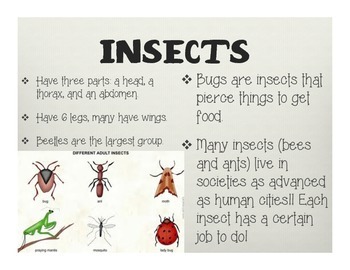 What In the World is an Invertebrate? 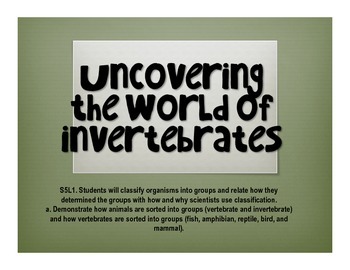 Teach students about invertebrates through this powerpoint. 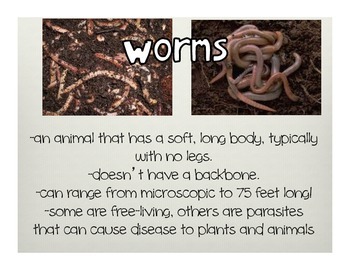 Specifically talking about worms, sponges, insects.